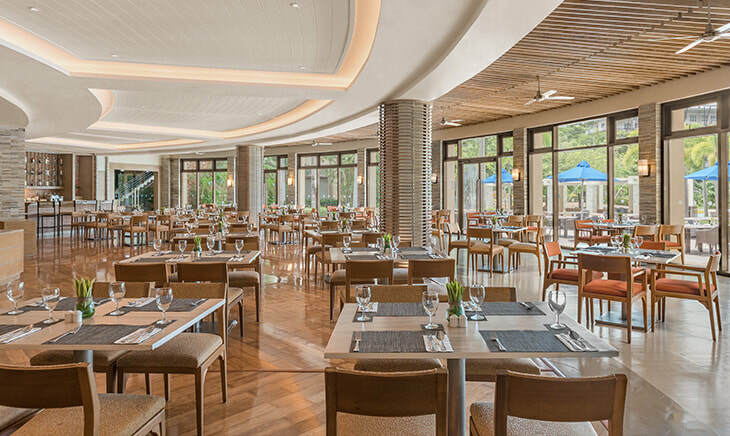 Pico Restaurant specializes in Mediterranean cuisine and is located at the lobby of Pico Sands Hotel. It is open round the clock and offers a food pick-up service for guests. The Pico Bar, located across Pico Restaurant, serves a wide range of beverages, including this Nasugbu resort's signature fruit juices and Mojito blends. Reef Bar is a beachside bar that serves refreshing drinks and delightful meals daily. 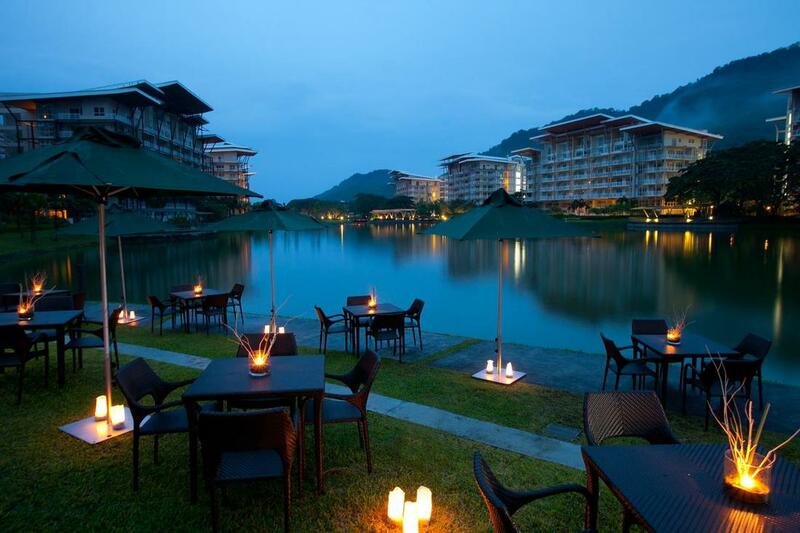 Here you can savor tasty appetizers and a variety of casual meals and grilled dishes. B&B is a casual bowling and billiards hall that serves all-day snacks, appetizers, and non-alcoholic and alcoholic drinks. A restaurant serving All Asian diner inspired meals, located at the Country Club. The pool bar serves pizza, burgers, and other snacks that complement its selection of refreshing smoothies and cocktails.